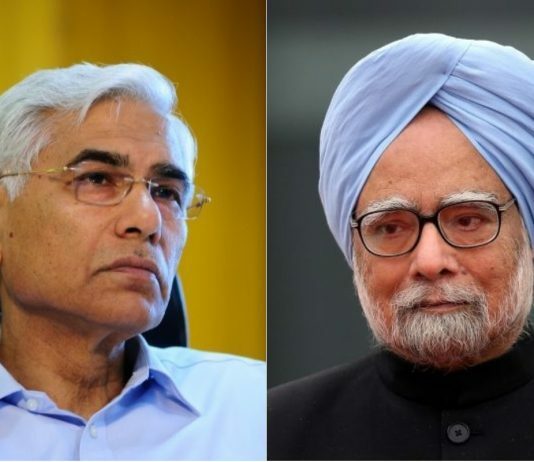 In his book 'Not Just An Accountant', then CAG Vinod Rai has written that Manmohan Singh was aware of the wrongdoings of A Raja but chose to remain silent. 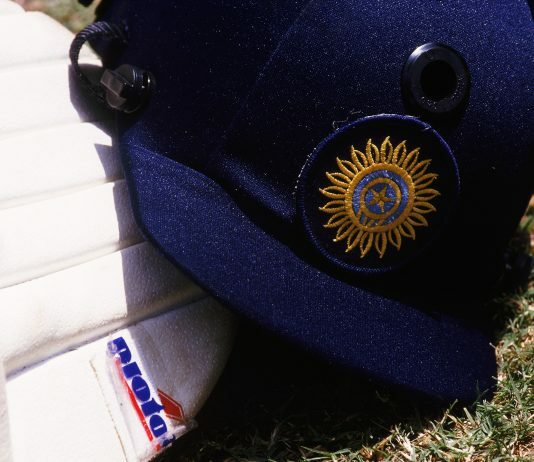 In this excerpt from his book 'Imperfect', Sanjay Manjrekar talks about his friendship with Manoj Prabhakar and how the all-rounder failed a test of integrity. 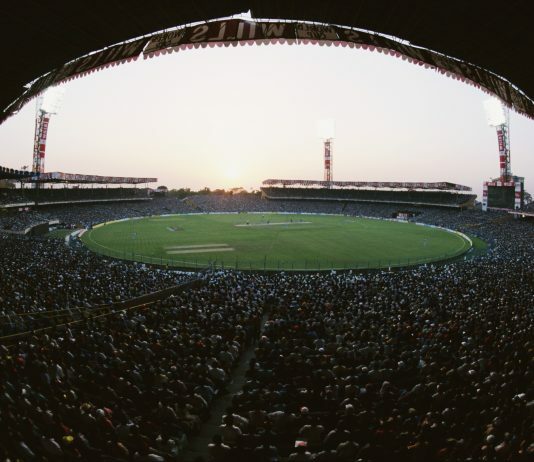 In this except from his book 'Imperfect', Sanjay Manjrekar talks about one of India's most controversial matches ever and debunks some conspiracy theories. 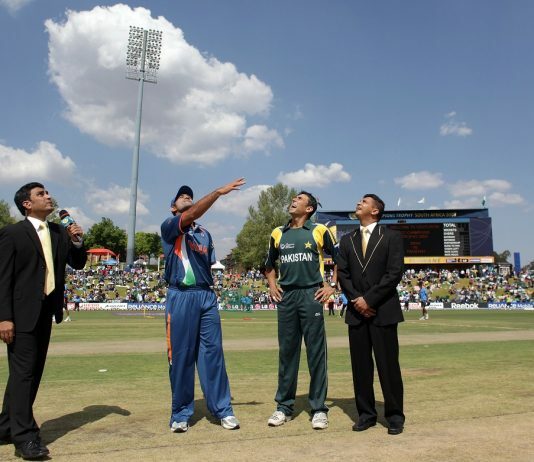 In this excerpt from his book 'Imperfect' Sanjay Manjrekar talks about the controversial incident in which former Australian cricketer Dean Jones called South African batsman Hashim Amla a terrorist. 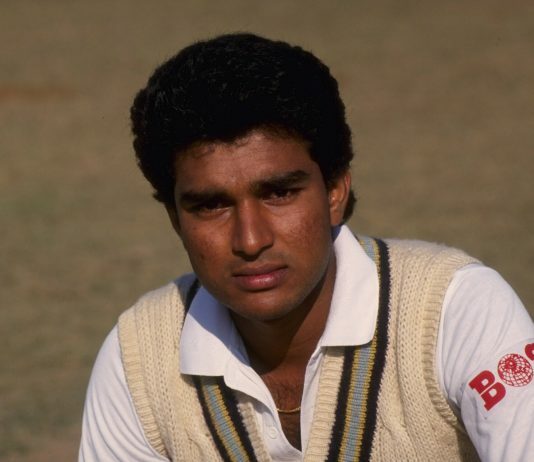 Indian cricketer Sanjay Manjrekar bares his struggles, frailties, and personal issues with his illustrious father, Vijay Manjrekar. 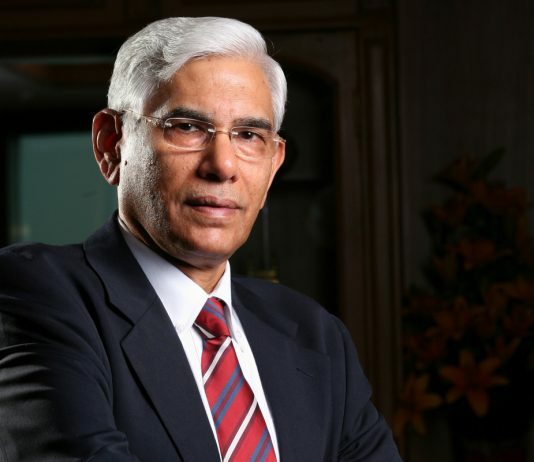 In this excerpt from his book titled 'Not Just An Accountant', former CAG Vinod Rai writes about how the auditor came up with the number and its consequences. 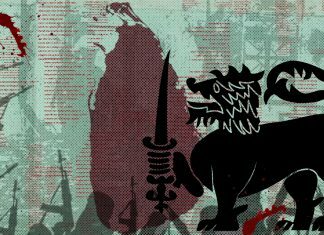 A new book attempts to dispel the notion that India was the provocateur in the 1962 war with China. 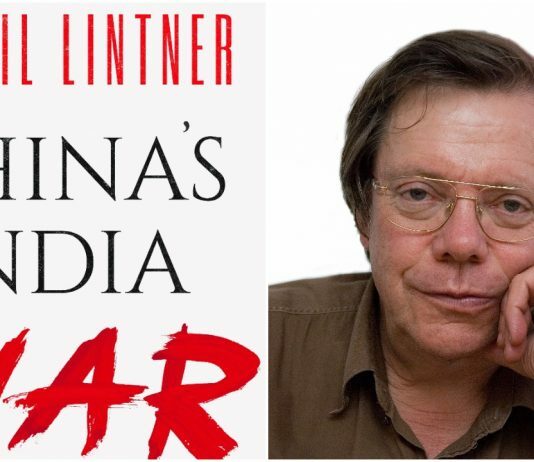 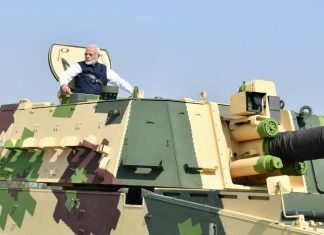 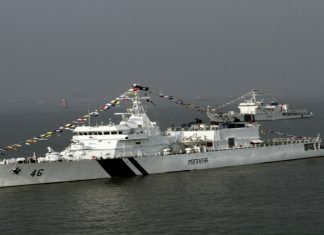 'China's India War' by Bertil Lintner says that China had caught India by surprise and it had a simple objective. 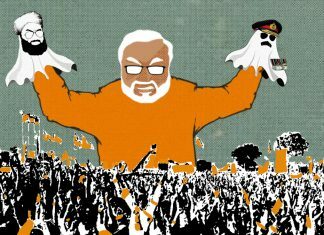 In 2003, Hindu groups laid siege to a dargah in Karnataka, calling it the Ayodhya of South. 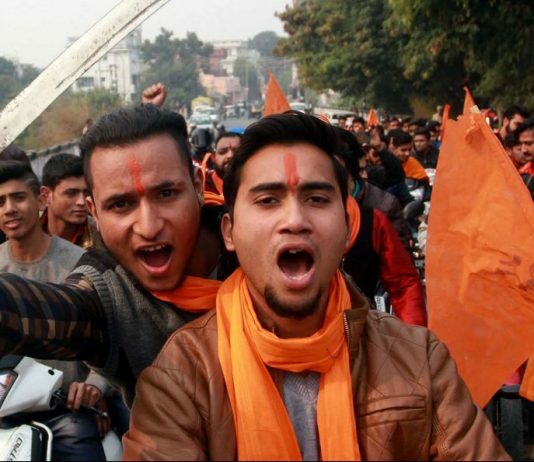 Here is what Gauri Lankesh wrote about it on 3 December 2003 in Lankesh Patrike. 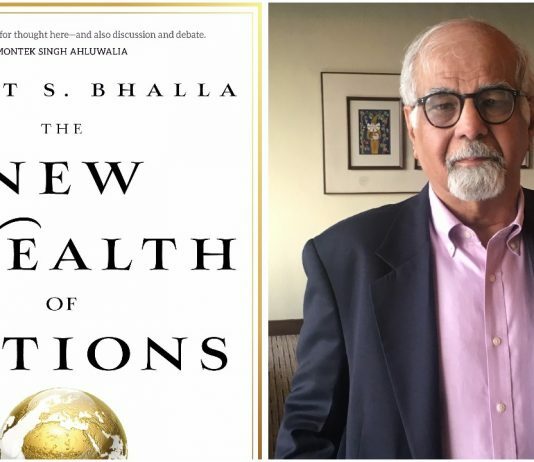 In his latest book titled 'The New Wealth of Nations', Bhalla explains how a universal income for the poor is a welfare system whose time may have come across the world. 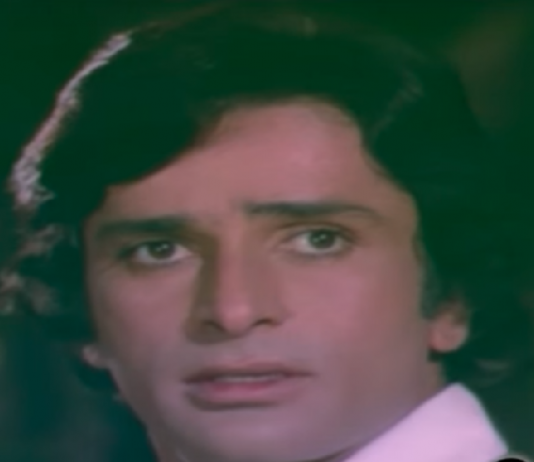 Shashi Kapoor, the luminous, talented, dimpled and twinkle-eyed charmer of Indian cinema, died at the age of 79 after a prolonged period of immobility and fragile health.